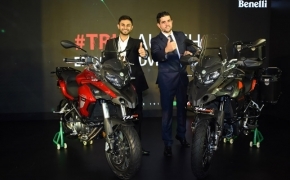 With both bikes being international products, built in India, by companies which actually compete with each other on a daily basis. 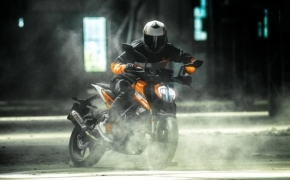 Bajaj makes the powerful KTM 390 at its Chakan plant in Pune, while TVS manufactures the BMW G310 R at its plant in Hosur, Tamil Nadu. 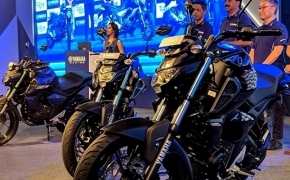 Both bikes, as of today, represents the pinnacle of Indian build quality because of all the international praise, they have gathered over the years. 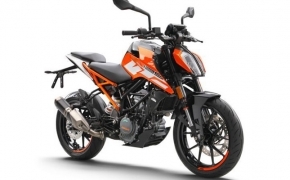 With its official price release, it is much more clear now that the main opponent of BMW G310 R is KTM Duke 390. 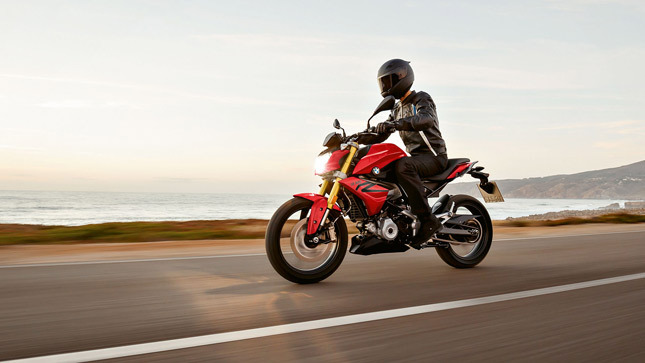 Engine: The BMW G 310 R features a liquid cooled single cylinder 313 cc engine, which is fuel injected. The engine has an 80 mm bore and a 62.1 mm stroke. It also has a Compression Ratio of 10.6:1 and its redline is at 10,500 RPM. 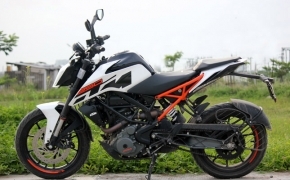 The KTM Duke 390 also features a single cylinder engine but it is much larger in size. Coming in at 373 cubic capacity the cylinder on Duke 390 features a larger bore of 89 mm and a shorter stroke of 60 mm. 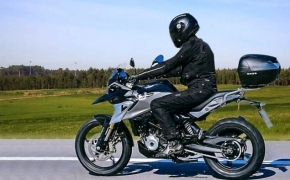 The Compression Ratio on the bike is 12.9:1, which results in increased efficiency. The engine is liquid cooled for all intents and purposes. 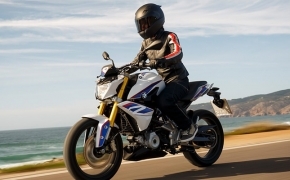 Power and torque: The BMW G310 R produces 33.6 BHP @9500 RPM and 28 Nm of torque @ 7500 RPM. 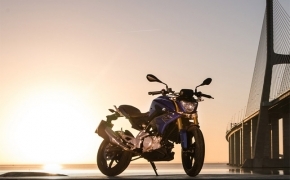 The bike has a steady climb of power and an almost flat torque curve with little fluctuations. On the other hand Duke 390 produces 42.90 BHP of power @ 9000 RPM and 37 NM of torque @ 7000 RPM. 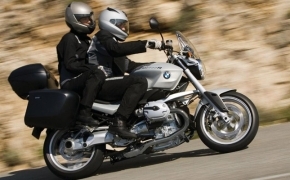 The acceleration on this bike is instantaneous because of a flat torque curve. The power is delivered in a linear manner. 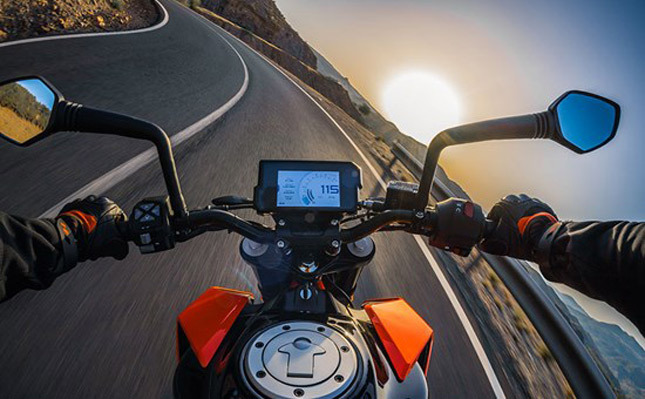 Chassis: The KTM Duke 390 sits on signature Trellis Frame as their underbone whereas the BMW G 310R is featured with steel tube frame, which is why the weight difference between them is just 5 kg. 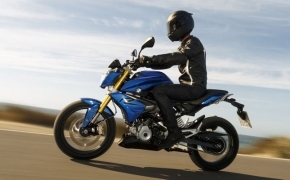 The BMW G310 R features inverted cartridge Upside down forks at the front and a monoshock at the rear. 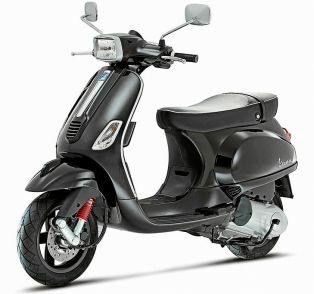 Both wheels are 17 inches in size and they accommodate a 110/70 mm tyre at the front and a 150/60 mm tyre at the rear. The front brake setup features a 300 mm disc with 4-piston caliper and the rear brake components include a 240 mm disc with a single pot caliper. 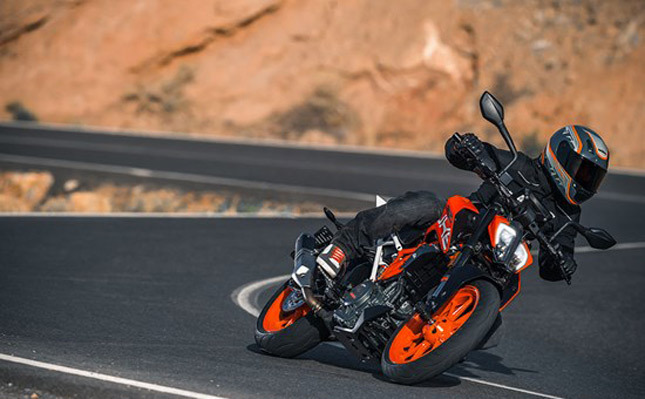 The KTM Duke 390 features 43 mm upside-down WP suspension at the front and a monoshock at the rear. It also features 17 inches wheels at both ends and an identical tyre combo of 110/70 and 150/60, at the front and rear respectively. The front brake has a 320 mm disc and 4 pot caliper and the rear one has a 230 mm disc with a single pot one. 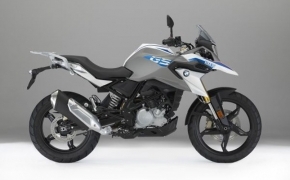 Dimensions: BMW G310R is a bike which can fit all size of riders from short to tall. With a 785 mm of seat height and a ground clearance of 165 mm, managing this bike on a standstill won’t be an issue. 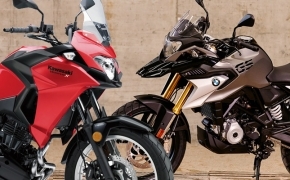 The fuel tank is 11 liters which is not expected from a bike of this segment. 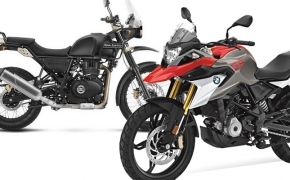 The bike has a wheelbase of 1374 mm which ensures good highway stability. On the other side KTM Duke 390 is a tall boy’s bike, with a seat height of 830 mm, it is difficult for a 5ft 6” rider to manage the bike in traffic. 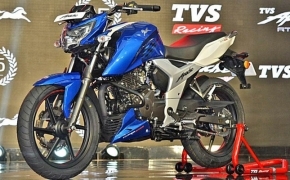 The bike also has a big ground clearance of 185 mm. 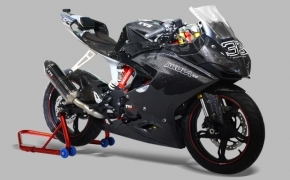 The capacity of the fuel tank is 13.5 liters and the overall weight of the bike is 163 kg. The wheelbase of Duke 390 is shorter by 17 mm at 1357 mm. 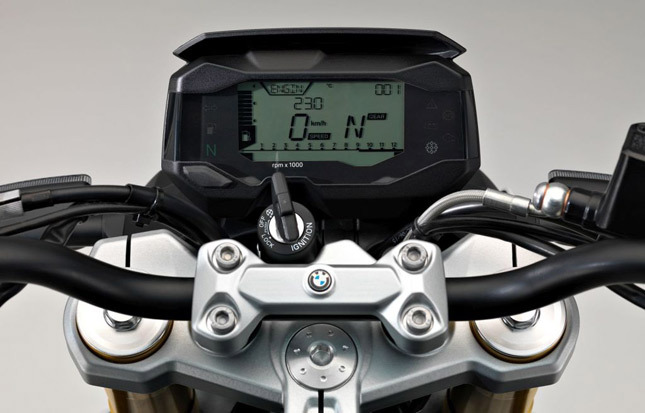 Electrical Equipment: The BMW G310 R has a fully digital instrument console which shows conventional information like speed, RPM and fuel range along with ambient temperature, service reminder and gear indicator. 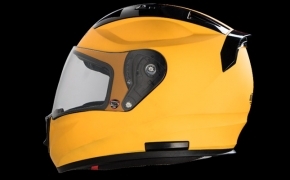 The headlamp is a halogen unit and the tail lamp includes an LED light. For rider aids, the bike features a Dual Channel ABS. Duke 390 also has a digital instrument console which is in the form of a coloured TFT screen. It features almost every information along with Bluetooth connectivity for hands-free music and call. A group of powerful LEDs takes place at the front and back. 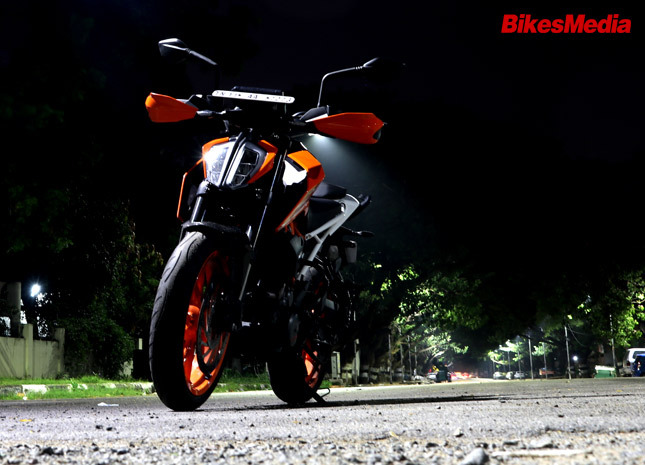 The bike also features switchable ABS modes using which you can disable or enable the ABS. 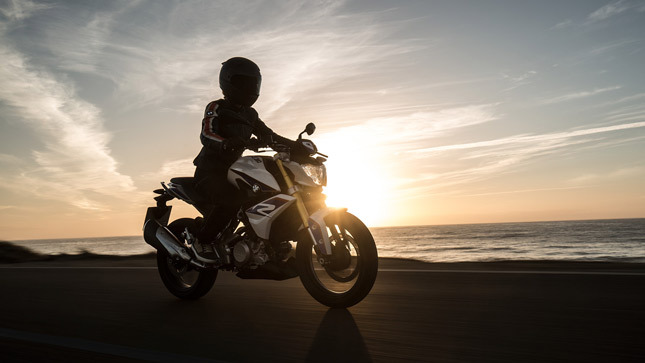 There is also a supermoto mode which makes the rear ABS inactive so you can slide your bike like a supermoto or flat tracker. 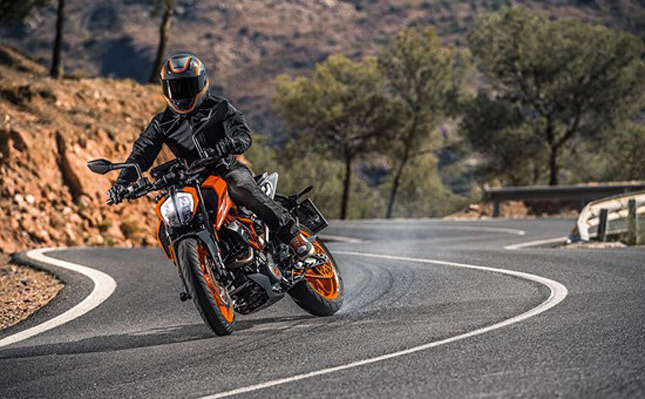 The KTM Duke 390 offers those features which G310 R just simply can’t at this price point. Yet still, the German Build quality is something worth the price point. 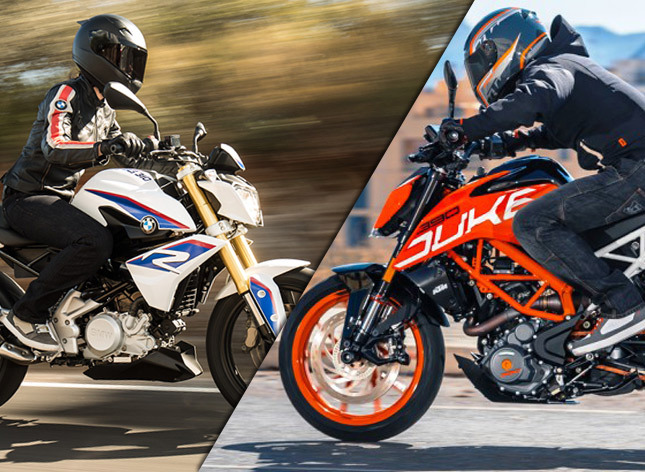 As for now, Duke 390 is the clear winner and maybe later when the G310 R is available for a test ride, we will be able to see how much of the Bavarian blood flows through its veins.